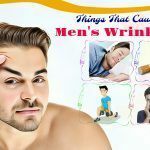 Next Post > Top 5 Things That Cause Men’s Wrinkles & How To Reduce/Prevent Them? I. What Is Rice Water? II. Is Rice Water Beneficial For Hair? Women in Southeast Asia, Japan, and China have used rice water for centuries as a hair treatment. It has been used to deal with all your hair problems since ages. 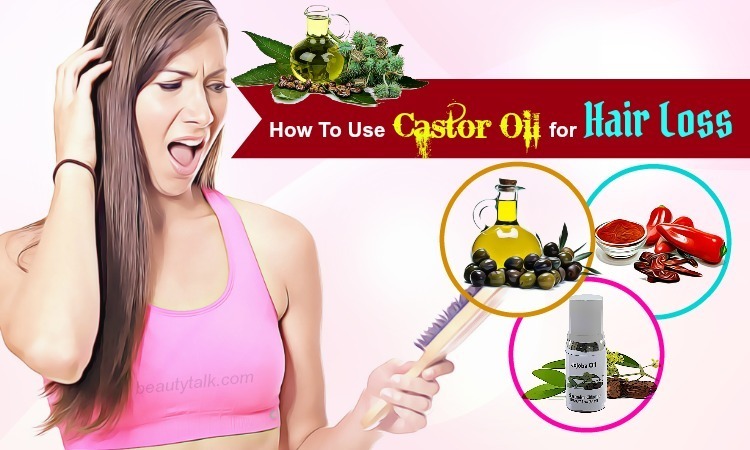 It is thought to make your hair shiny and smooth and help it grow faster too. 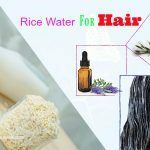 This article looks at two simple and easy ways on how to use rice water for hair and the beauty benefits of rice water. Read on to understand more! Rice water is a milky liquid that is left after washing rice. It’s abundant in minerals and vitamins such as B, C and E, which help to tighten the skin and improve the health of the hair. It further aids in promoting skin cell growth, slowing down the aging process, and stimulating blood flow. 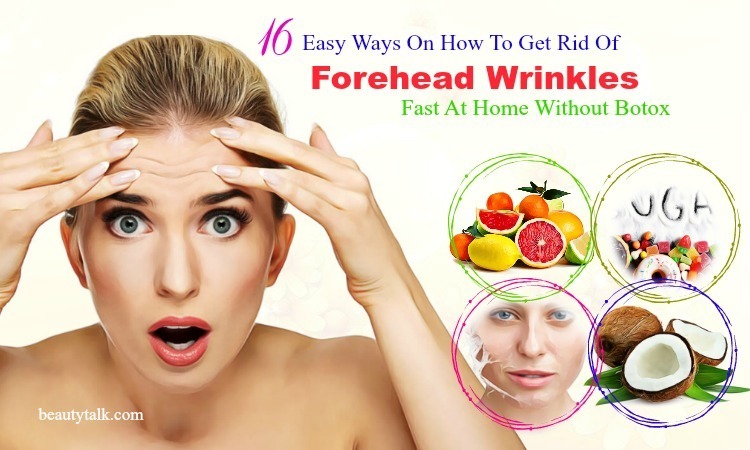 It keeps the skin looking rejuvenated and young. Rice water is perfect for hair care. According to a study, rice water consists of inositol, a carbohydrate, which is useful for repairing damaged hair . This inositol works as a shield and guards your hair against damage. 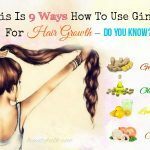 It further consists of amino acids, which may be beneficial for strengthening the hair roots, increasing hair volume, and making your hair smooth and shiny. It also helps to improve the condition of the hair in a healthy way. In every possible way, it is great for your hair. It is also natural, safe, and contains absolutely no side effects. III. Fermented Rice Water Vs. 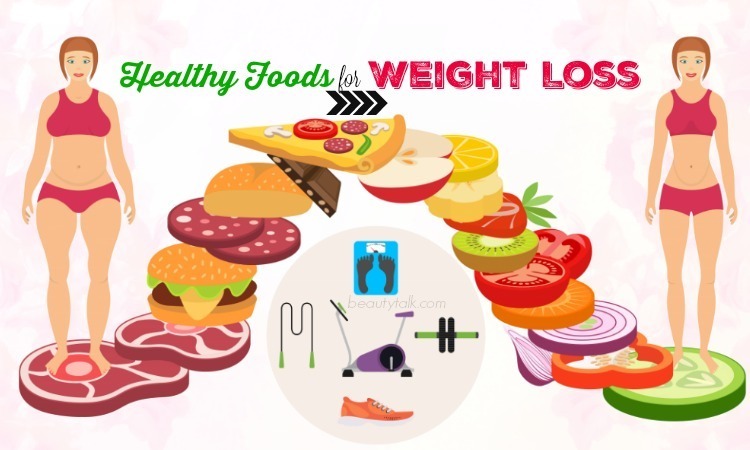 Plain Rice Water – Which Is More Effective? The pH of plain rice water is higher than the pH of your hair. Fermentation brings the rice water’s pH levels down to that of the hair and protects the hair by closing the cuticles. Fermenting rice water can help to enhance the existing nutrients and vitamins levels in it, which are useful for nourishing your hair follicles. It is also beneficial for boosting healthy hair growth and improving the overall condition of the hair. Apart from that, a substance named ‘pitera' is formed during the fermentation of rice. Pitera is packed with vitamins, minerals, organic acids, and amino acids and is known to enhance cell regeneration and keep the hair healthy. Being acidic, fermented rice water can help to restore and balance your hair’s pH when you rinse the hair with it. A 2012 study noted that fermented rice water has a higher quantity of antioxidants. 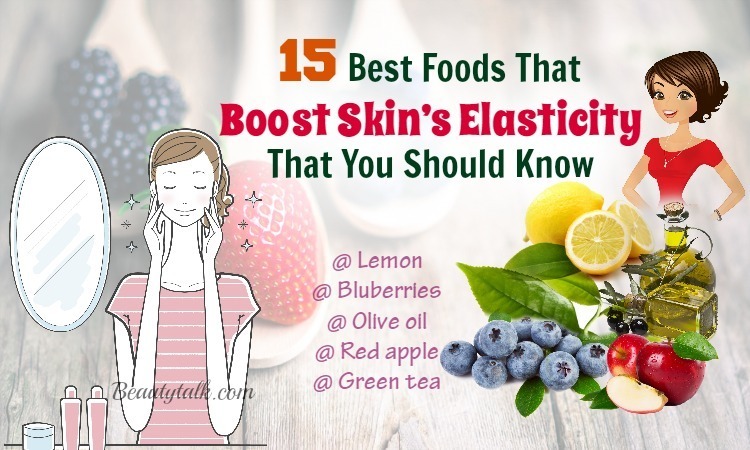 Antioxidants help to combat skin and hair cell damage that is why they’re typical ingredients in skin or hair care product . Fermented rice water accelerates the plain rice water benefits, and relying on the level of rejuvenation and repair you need, you can use either of them. Below are two simple and basics ways to prepare rice water at home and use it for your hair effective. After cooking rice in water, the excess water left is known as boiled rice water. Fill a tumbler with rice (brown, basmati, white or jasmine rice). Fill the tumbler with more water than you often use to cook. Bring the rice to a boil for some time. Then, take the excess water coming on to the top layer. This water is a highly concentrated cloudy liquid. Add any of the above essential oil to the boiled rice water. Then, shampoo your hair as usual and pour this rice water over it. Allow it to work on for 5-20 minutes while gently massaging your hair and scalp. After that, use regular water to rinse your hair thoroughly. 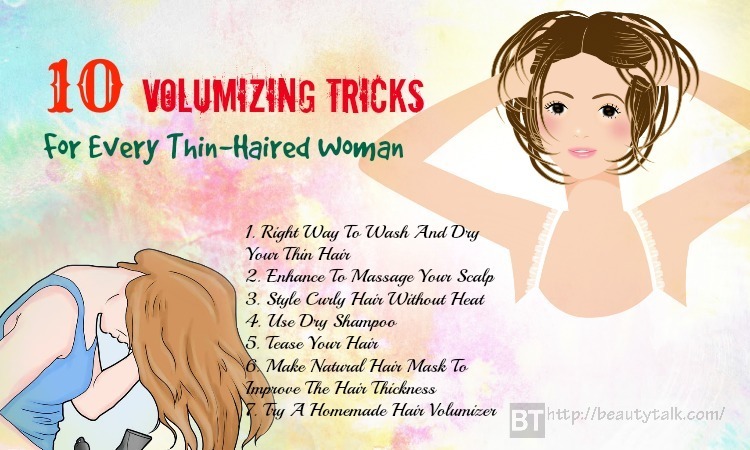 Follow this method once to twice per week to notice an improvement in the texture and health of your hair. Soak ½ cup of rice in 2 cups of water. Leave it aside for around 15-30 minutes. Strain the rice to extract the water. Transfer the liquid to a jar and keep it there for one to two days at room temperature. When you see a sour smell that emanates from the jar, you stop the fermentation and move the jar to your fridge. Before using the fermented rice water, add 1-2 cups of warm water because it’s highly potent. Mix enough amount of mustard powder with the fermented rice water to get a smooth paste. Add a little olive oil to the mixture and mix well. Apply it to your scalp and don’t leave it to spread onto your hair. Wash it off after 20 minutes with a mild shampoo. According to a 2012 study, rice water contains a carbohydrate called inositol that may help to strengthen elasticity and lower surface friction . Your hair requires protein to help avoid split ends. Luckily, rice water is a powerhouse of protein. Pollution and inadequate maintenance both are the primary reasons for the problem of split ends. Rice water is rich in amino acids which help repair the damage. You just need to soak your hair in enough rice water and wash it after 15 to 20 minutes. 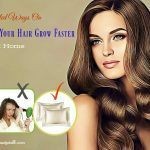 You will slowly see an improvement in your hair’s condition. 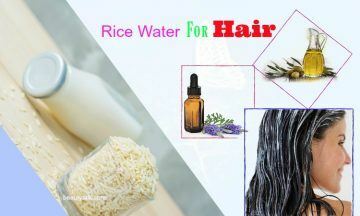 Rice water is an ideal ingredient to reduce hair fall and promote hair growth. Its amino acids aid faster growth of the hair and regenerate hair. It further helps in hair growth thanks to its vitamins B, C, and E. For this purpose, after a wash, you rinse your hair with rice water. Try following this method at least two times per week, and you will see the results soon. 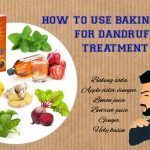 Dandruff is embarrassing and a cause of irritation and itching. Rice water can aid you in getting rid of dandruff naturally. For this treatment, you must use rice water to rinse your hair regularly. Instead of using a conditioner, using rice water to rinse your hair after shampooing is the excellent thin you can do. This is because rice water is effective at increasing volume and improving your hair texture. It is also helpful for taming and smoothening your hair. It eventually keeps your hair healthy and strong. Rice water makes for a cost-effective and great hair conditioner. You add some geranium, rosemary or lavender to the rice water. 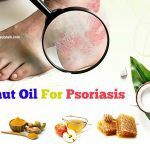 Apply it to your hair and wash it off after 10-30 minutes with cold water. As a conditioner, rice water is highly beneficial for repairing your hair, strengthening it, and enhancing its elasticity. Rice water works well on reducing surface friction and improving hair elasticity. Besides, a carbohydrate called inositol present in it may help to repair damaged hair and protect your hair. As mentioned previously, rice water is abundant in amino acids. Apart from imparting to your hair, they are also effective at strengthening your hair roots, adding shine to hair and making it silky and smooth. Rice water can easily deal with lice. It contains the starch that may help to kill the nits and lice immediately. It nips the trouble before it spread too much and makes it worse for you. Rice water can make your hair silky and shiny. All you need to do is using rice water as a natural hair mask and wash it off after 20 minutes. Shampoo and condition your hair afterward. Green tea is a great addition to rice water because it gives strength and additional shine to your hair. Along with that, it helps to lower hair loss. Rice water consists of natural saponins, and you can use it as a mild cleanser. But you must add one teaspoon of a natural clarifier such as lime, shikakaito or amla it to avoid and eliminate the accumulation of rice water in the hair due to hard water. Enjoy your hydrated, radiant, and beautiful hair with the help of rice water. Have you ever tried using rice water for hair? We would love to hear your thoughts or experience.